Does your kitchen need to be remodeled? 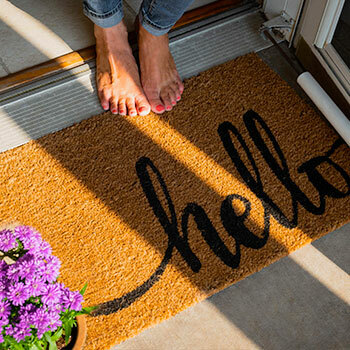 Are you looking to add extra square footage to your home? Learn more about our remodeling services now. The average lifespan of your roof is up to 30 years. Contact us for re-roofing services on your residential or commercial property. Are you building a brand new home or office? Whitrock Associates Inc. II specializes in roofing. Choose your material and color today. Contact Whitrock Associates Inc. II today for all of your roofing and remodeling needs. We service Navarre and Fort Walton Beach to Panama City. Have you experienced roof leaks, water damage, torn or missing shingles due to a storm? Whitrock Associates Inc. II is a Florida state certified roofing company and has provided Northwest Florida with roofing services for over 25 years. Our combined experience of roofing, additions and remodeling makes our re-roofing and roofing services a breeze. Hurricane season begins June 1 and ends November 30 every year; the 2019 pre-season prediction is slightly below average with a total of 12 named storms, 5 hurricanes and 2 major hurricanes. Whether you've experienced a small roof leak or major roof damage from wind, rain and tornadoes, we are skilled and trained to handle the most extensive roof damage. “[Whitrock Associates Inc. II] Did a good job for me on emergency roof repair after significant storm damage. Fast and cost effective.” - Bill M.
Northwest Florida has experienced record-breaking hurricanes over the years, including the most recent 2018 Hurricane Michael, causing over $25 billion in damage. Don't wait until the beginning of hurricane season to evaluate your home or business' roof. 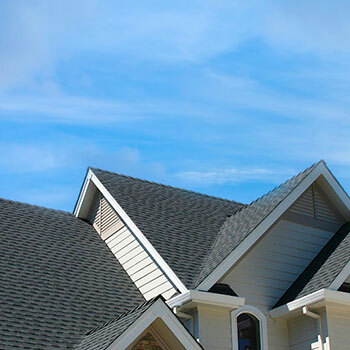 We work closely with all home and business owners to ensure the satisfaction of the roofing installation. Give us a call today for your free roofing estimate. The average roof lifespan is between 20 and 30 years. If you have noticed curling, missing shingles, leaks in the attic, wood rot and interior water stains, it is time to contact Whitrock Associates Inc. II for your free roofing quote. The average installation time for a brand new roof ranges between one and three days depending on the structure of your home. We also provide roofing services for new construction! Whitrock Associates Inc. II uses the best quality of roofing materials available. Roofing colors range from your standard desert sand (brown) to evergreen. Choose your Tamko shingle color now! Whitrock Associates Inc. II is skilled and certified to handle all commercial roofing services on the Gulf Coast, from Navarre to Panama City. With over 25 years of experience, our team of expert commercial roofers will work closely with your business and walk you through every step of the roofing process, leaving you with no questions. Whether your business has a shingle roof, metal roof, flat roof (including TPO, EPDM, modified rolled roofing or torchdown), we can handle it all. 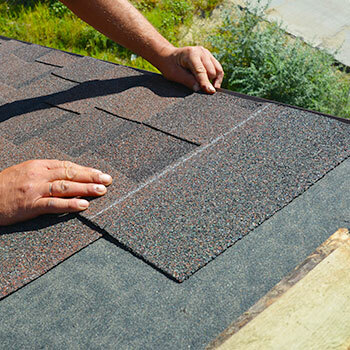 We use shingles from manufacturers including Tamko, GAF and Atlas. All of our materials are of the highest quality, ensuring your roof will withstand the winters and summers in Florida. Whether you're looking for a shingle or metal roof for your home or income property, Whitrock Associates Inc. II can handle any roofing project, large or small! Our service area spans from Navarre to Fort Walton Beach, Crestview and Panama City. 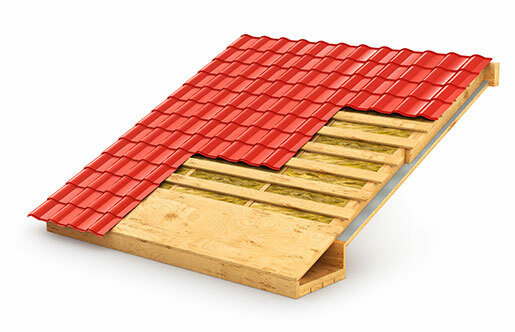 We only use the best materials on the market, shingles from Tamko, GAF and Atlas. Whitrock Associates Inc. II understands the importance of your home's roof needing to withstand year around, including hurricane season. How to Choose the Right Roofing Contractor?